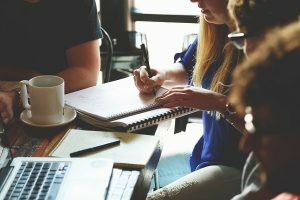 Geos Institute has announced that the commercial pilot program for its Climate Ready Communities subscription service will begin in May, 2018. A limited number of slots are still available on a first come, first served basis. For more information on the pilot program, please visit our pilot page. In an effort to help local leaders build climate resilience at an affordable cost, the Geos Institute announced its Climate Ready CommunitiesSM program at the 2017 ICMA annual conference in San Antonio, TX on Oct 22, 2017. Our goal for this new program is to ensure that communities of all sizes in the US and Canada have effective climate resilience programs in place to protect their people, natural resources, infrastructure, and culture. This means solving the affordability challenge in climate resilience planning. 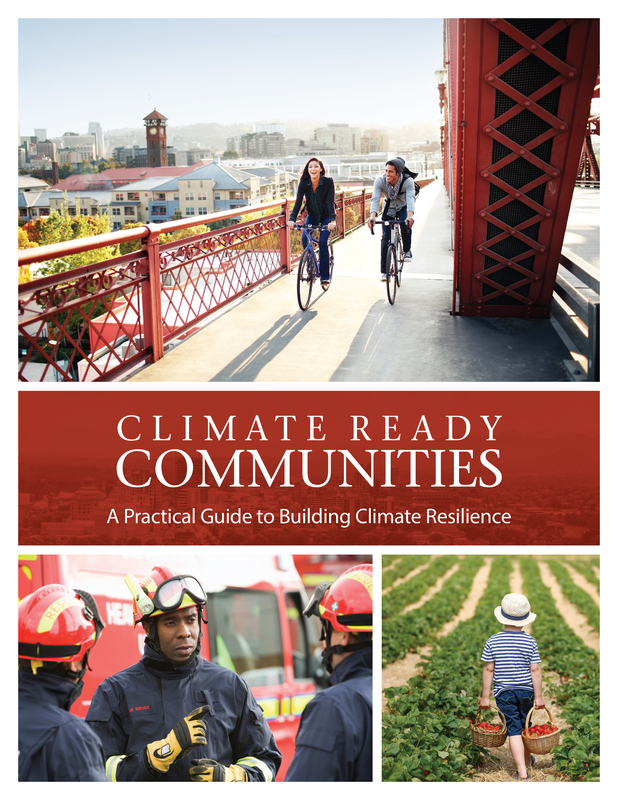 The Climate Ready Communities program will include a free, comprehensive Practical Guide to Building Resilience. This Guide is based on 10 years of experience helping communities understand and adapt to changing climate conditions, and our proven Whole Community framework.